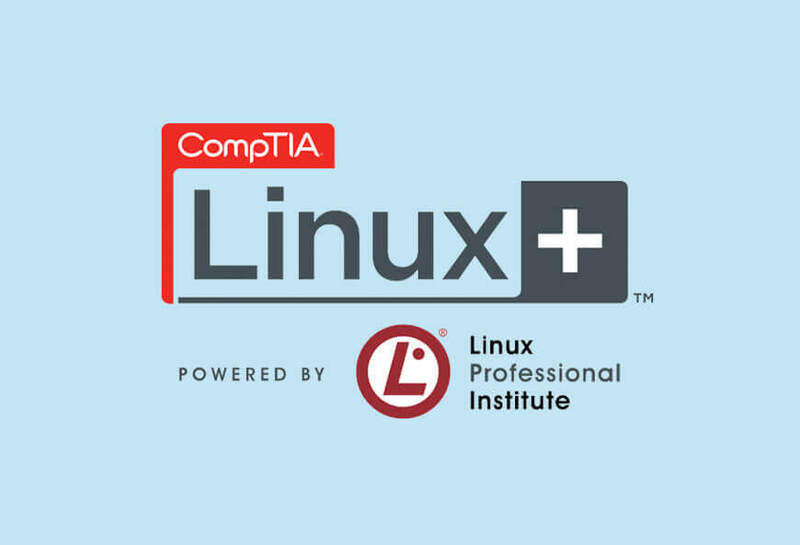 American Certifications College gives way for interested individuals to be Linux certified with CompTIA Linux+ [Powdered By LPI] – Exam 1 – MeasureUp. As Linux continues to pave its way into the IT industry, more and more companies demand for more Linux+ certified individuals to configure, manage, and troubleshoot systems. American Certifications College gives way for interested individuals to achieve that. 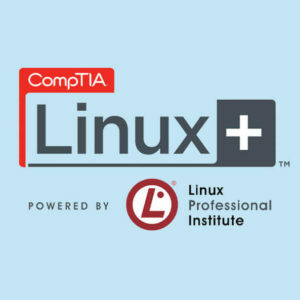 American Certifications College offers CompTIA Linux+ [Powdered By LPI] – Exam 1 – MeasureUp currently at a price of $60.00. This exam helps you in acquiring skills at working on supercomputers, Web servers, virtualized systems, and smartphones. In addition, approximately 80% of the Android accounts are Linux-based and require professionals with Linux skills. This entails an ultimate career growth for qualified Linux professionals.